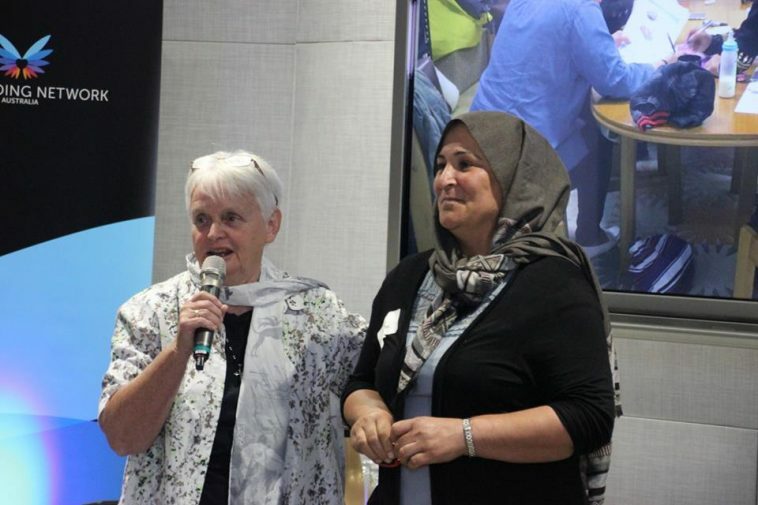 Sister Di is driven by her passion to educate migrant and refugee women and create meaningful connections for these women in their local community. Next Saturday 11th August, local Newcastle hero, Sister Diana Santleben will gain a national profile through an ABC Compass documentary series titled “Pitch Up”. Read the full article in Newcastle Live here.